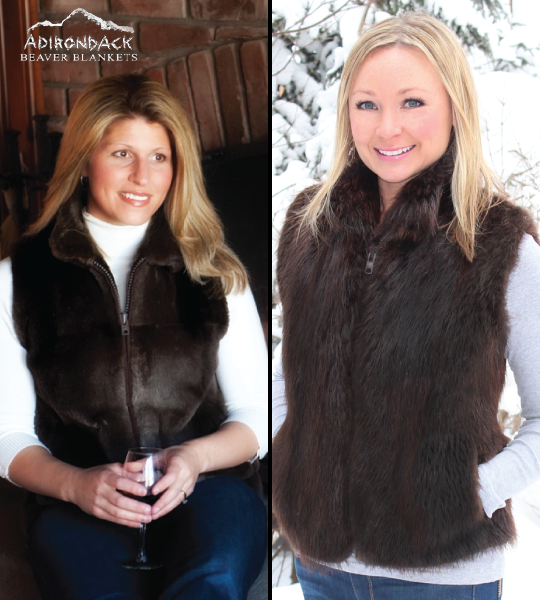 Our fur vests are custom made to fit your personal specifications. Full & sheared fur vests with diverse styling options available. Order Today!